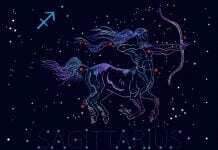 If you’re familiar with the different Zodiac signs of astrology, you’ve probably read about your own signs a few times. For people who deeply believe in the meanings of the alignment of the stars and moons, these horoscopes are everything. 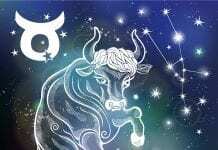 Today’s horoscope gives you insight into what to expect in the upcoming future as far as success, love, sadness, and financial stability goes. 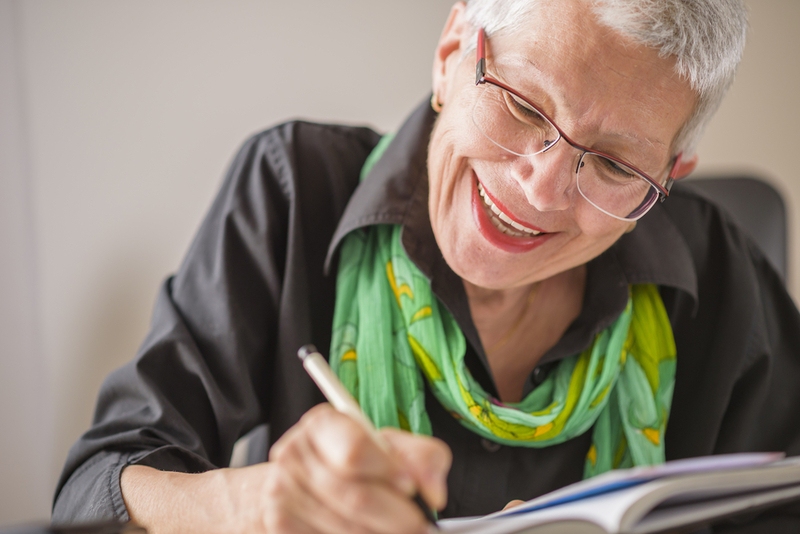 Depending on the type of horoscope you’re reading, you may even learn of specific details, like your lucky numbers. 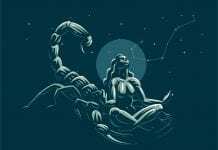 Some people are skeptical about horoscopes and don’t think that you can actually find out all of that information from looking at the stars. But this science is much more than just stargazing. 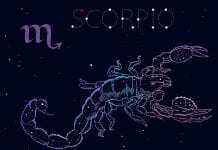 Horoscopes combine many aspects of astrology like constellation formation, positioning, and the time of the year to come up with a prediction for someone’s future. 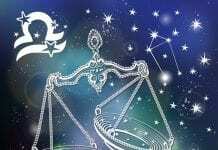 Only after careful examination of the circumstances surrounding the person’s stars and life in general can an astrologist make a prediction about their life. 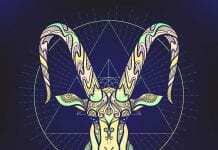 These readings are influenced by the presence of other star signs around you, as well, which is why you may be warned against interacting with a certain star during that month. 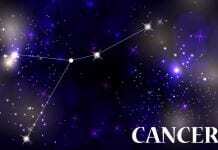 The impact that various Zodiac signs have on each other is enormous. Certain stars do well when they join with a particular sign, while others are ready to fight it out. 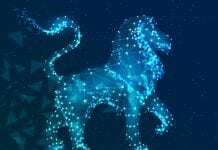 However, from all of the Zodiac signs, Pisceans are the worst, and here are 10 reasons why. Piscean would rather run away from their problems than stand their ground and sort it out. They are not consistent. It’s a well-known fact that no one gets out of life without dealing with some sort of problem. Big or small, we face problems on a daily basis at home, at work, and really any other place. 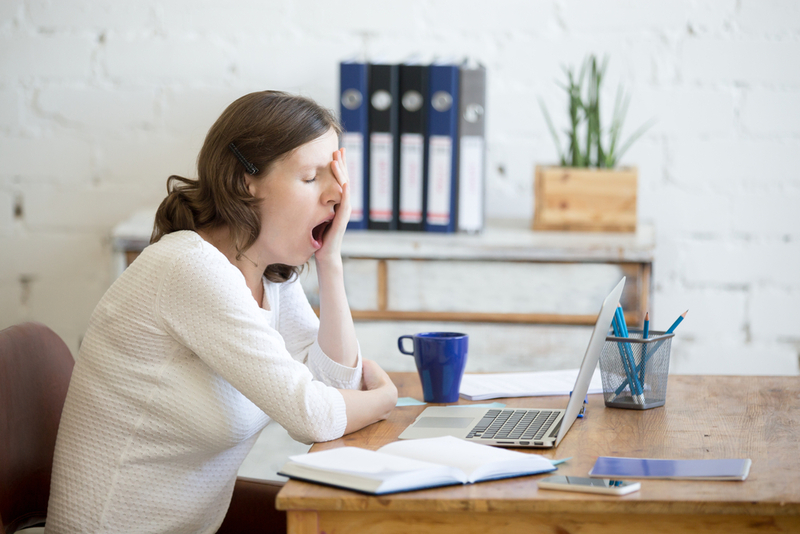 For some, these problems turn into a form of chronic stress and can lead to difficult health conditions down the road because of it. Others have found ways to relieve stress by understanding the root cause and finding healthy alternatives to stressing out. But this concept of finding the deeper cause for a problem is something that a Pisces has never quite learned or mastered. A Piscean can go for weeks on end avoiding a problem and never getting down to tackling it. Instead of putting in the effort to realizing what’s really going on, they choose to blame it on something else. This is also true if they’re the reason for someone else’s problem. Instead of accepting responsibility for it, they’re likely going to deflect it onto something else. Confrontation is not their strong suit, so a Piscean would rather run away from their problems than stand their ground and sort it out. Pisces are very sensitive in nature. They experience a high level of happiness when something good happens. Part of experiencing life is going through the motions, and emotions, involved with it. Every day is a new day and brings its own set of emotional landscapes with it. Contrary to previous thinking, studies have found that the human mind and body is capable of experiencing up to 27 categories of emotions. That range is a lot more than what people consider as emotions. 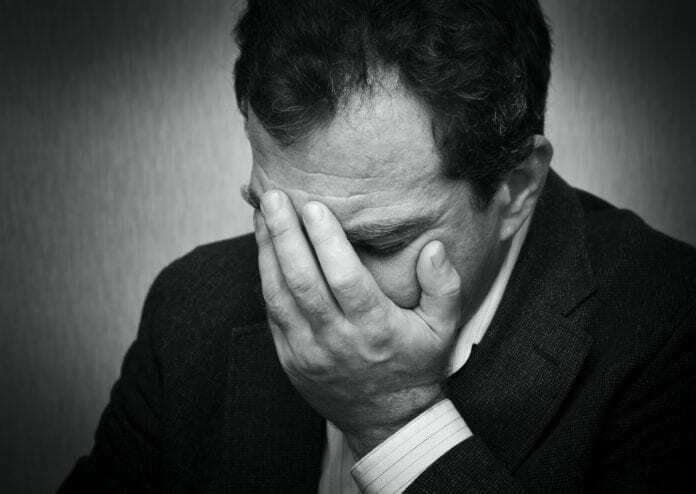 Though everyone experiences these emotions in various ways, they’re not always present with the same intensity from person to person. For some people, their emotions run high, and they experience a high level of happiness when something good happens. For others, nothing really prompts high emotions unless it’s particularly scary or surprising. Basically, how you feel about something depends on you, and the things that upset you or make you happy are different from the person next to you. When it comes to a Piscean, they don’t do too well with high emotions, particularly criticism. The Pisces star experiences an overload of emotion when they’re criticized and end up being sensitive to things that don’t really bother other signs. They think deeply about their experiences, to the point that it starts to affect how well they can handle reality. A Piscean is likely to brood over past problems long after everything has been said and done. Sensitivity is a good thing when it comes to certain situations, but having too much of it and constantly getting offended can get annoying for anyone. Piscean are very choosy with others. They hold themselves and the people they love up to very high standards. Although we’re all on this journey of life together, our choices lead to different paths. Some people take up proactive and healthy hobbies, while others find a pastime in something unbeneficial or harmful. Similarly, what we choose when we look for a partner also affects our lives in a big way. There’s no right or wrong way to find the love of your life, and everyone has a different idea of what to look for in a partner. But we often gravitate towards qualities or experiences that are familiar to us, whether they’re good or not. We all want the perfect person whose imperfections actually make them flawless. But a Piscean functions a little differently. A Piscean holds themselves and the people they love up to very high standards. In a way, you could say they just want the best for everyone, but it actually goes a step further. Instead of being accepting of a little flaw or mistake from the past, a Piscean can’t get their mind off of it until it’s fixed, making this idealistic behavior difficult to keep up with. On top of that, situations are rarely perfect. It takes a lot of hard work and effort to get an event to run exactly as planned, so situational perfection isn’t easy to achieve. Instead of understanding and accepting that it’s okay to do poorly on a test once in a while, a Piscean just can’t let it go. High standards are good, but not when they make you and everyone else go crazy. The Pisces star is easier to defeat and also they take defeat very seriously. Sometimes, it becomes difficult for them to accept. Everyone knows that life has its ups and downs. You’re likely to have a bad day at least once a couple of weeks, and that’s normal. As long as you can bring yourself back to realizing that it’s only a bad day, not a bad life in general, you’re likely to bounce back. 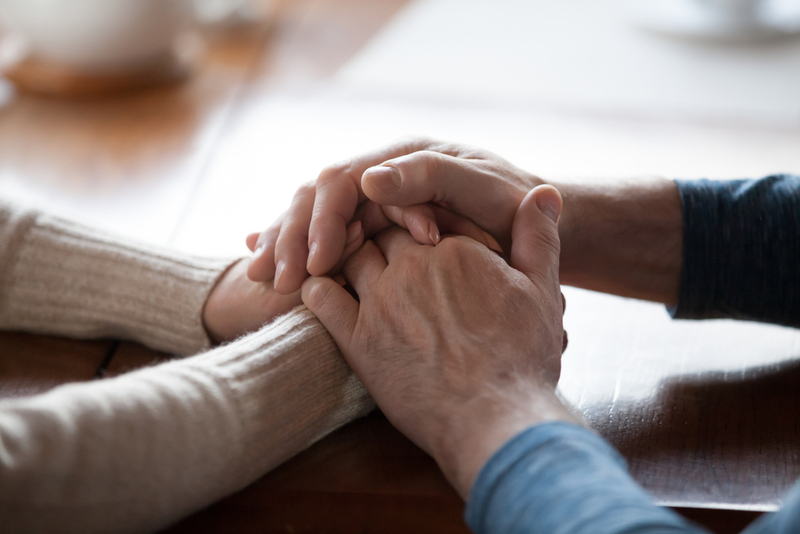 But for people who can’t seem to redirect themselves after a setback, there are other ways to cope with depression and sadness that involve reaching out to someone you trust and confide in them, among other things. Talking to someone about how you feel is a great start in getting back on your feet. But for a Piscean, one setback is all it takes to break their will. As the saying goes, “Where there’s a will, there’s a way,” and without any will, a Pisces turns a less than ideal situation into a big disaster. It’s like making a mountain out of a molehill. A little bit of effort and positivity could turn the situation around, but at the first sign of defeat, a Pisces is out the door. The Pisces star takes defeat very seriously, to the extent that it becomes a whole different problem. They tend to lose hope about difficult or stressful situations easily, especially if it’s something that goes on for a longer period of time. Their weak-willed nature greatly hinders their ability to move on and do better, and instead of remaining positive about the situation, they keep themselves busy with worrying thoughts. People will become selectively lazy about certain things, especially when it’s boring. They want to do something exciting. A big part of staying in a relationship is maintaining a balance between the two people. One partner does the dishes, while the other folds the laundry. Similarly, both partners give importance to each other and find ways to make each other smile equally. They understand why honesty and giving feedback is important. That doesn’t mean it’s all sunshine and rainbows, though. Granted that there are some things you just can’t get behind, no matter how much you love your significant other. But the effort is what counts. On the other hand, if you’re only inclined to put in the effort for things that interest you, that’s a different story. If that sounds like something you would do, congratulations! You’re likely a Piscean! The Pisces star can be incredibly intuitive and smart when they want to be. They have no problem coming up with exciting and cool ideas for when they’re on board with the project. But they can become selectively lazy about certain things, especially when it’s a boring or confrontational topic for them. Something that could’ve taken them a few minutes ends up taking an hour, or gets skipped altogether because they just couldn’t be bothered to get it done. It makes sense to prefer doing activities you enjoy. Who doesn’t like doing the stuff they want to do? But you have to learn to give everyone a fair chance of getting what they want. Pisceans just don’t get it, and that’s why Pisces is the worst Zodiac sign. The people with Pisces zodiac lack confidence in themselves, even when everyone else is there to support them. We all have that one thing we’re good at. Whether it’s sports, knitting, cooking, singing, or anything else, everyone goes through life and finds that one hobby they rock at. It takes time for some people to figure out where they stand, but once you find your calling, it feels amazing to do it every day. With skill comes confidence. You know that you make a good cherry pie, and you’re not shy about showing off a little. Certain achievements and events give you free bragging rights, like graduating from college or running a marathon. There’s nothing wrong with being confident in what you can do, and confidence is actually more important than you think. While having a bit of confidence can do wonders for your life, not having any at all can give the opposite effect. You don’t believe you can do it, and believing in yourself is half the battle. That’s where most Pisces stand. They lack confidence in themselves, even when everyone else is there to support them. Not having a bit of confidence really hinders them from reaching their true potential. Many Pisceans go through their whole lives feeling as if they’re not good enough or that they need to get better. While it’s good to keep yourself moving forward towards growth, having a stagnant mentality about your skills puts you way back. Although it’s difficult for a Piscean, it’s also tough for their loved ones to constantly reassure them and give them hope that they never act upon. Empathy starts to overpower the person’s own emotions. Be very careful while talking to such people. This next reason may not sound so bad, but it’s definitely one of the big reasons why Pisces is the worst Zodiac sign. In this case, it’s worse for them, not the people around them. When we think of empathetic people, everyone has a different image in mind. But for most, the characteristics of the person are the same. Children are taught in schools that an empathetic person is one who puts themselves in the other person’s shoes and feels how they feel about a situation. There’s no better way to understand someone’s pain than actually thinking like them, and that’s why empathy is important to be a genuine person. But for a Piscean, empathy becomes a ruling source. They find themselves constantly feeling for other people and trying to be a form of relief for them. Whether that’s through listening to their problems or lending a helping hand, a Pisces spares no expense at assistance. But oftentimes, their empathy starts to overpower their own emotions. They’re so busy helping others understand and work through their feelings that they forget about their own. 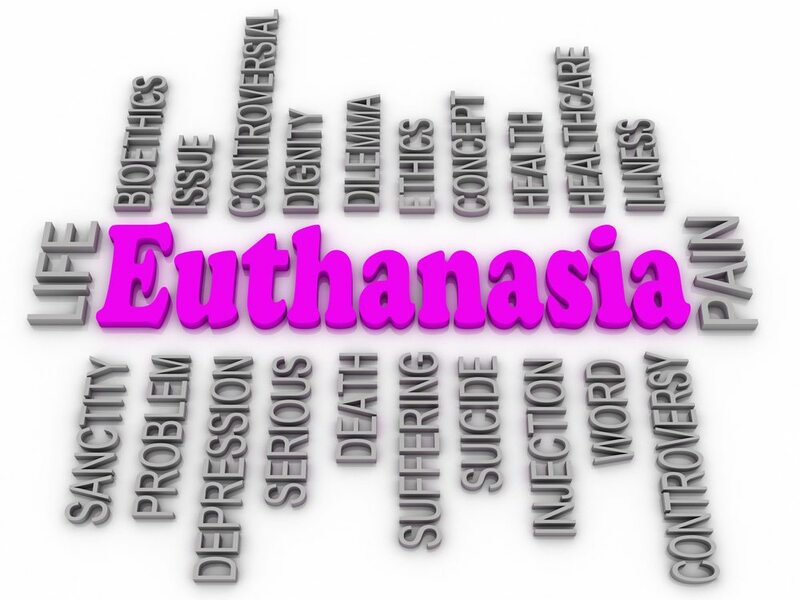 This leaves them feeling empty and alone, and as a result, they may turn away from their own loved ones. Being empathetic is a good trait, but too much of anything is harmful. Not only does a Piscean end up giving too much of themselves away, but they also push away the people that actually matter when it comes time to talk about their own problems. Pisces are just too accepting towards others. You can be friends with them easily, but be careful always. At this point, you probably understand that a Pisces has several good traits that can turn into harmful ones if they’re not careful. That’s how it is with any good trait or quality that people have. Once you’re known for being kind, there are always those people that are going to try and take advantage of that. Even if you want good for everyone, everyone else doesn’t always think the same way. Yet again, this is where all the Pisces get caught in the net. They’re just too accepting towards others. This doesn’t mean that everyone should become closed off and stop having contact with each other. Making good friends is important because friendship is one of the things that makes life more fun and easier to handle. But being able to recognize when someone is using you or taking advantage of you is important. It may look like they want to be friends and just need a little acceptance, but in reality, they don’t care enough. If anyone is accepting, it’s a Pisces. They’re going to invite you into their friend group if it’s the last thing they do. But they don’t exercise good judgment in acceptance. They’re an open gate, willing to have anyone over, no matter how good or questionable they are. This trait leaves them more vulnerable to heartache and sadness, even though they were just being the good guy. No one said being a Pisces was easy, but being overly accepting is definitely one of the reasons Pisces is the worst Zodiac sign. Pisces don’t expect much good to come from their home, school, work, or love. They are pessimistic in nature. If you need someone to cry on, call a Pisces. If you need an extra hug, call a Pisces. But if you need someone to give you some hope, don’t even think about calling a Pisces. This bunch is just too pessimistic. Being pessimistic is not only the worst way to kill the vibes, but it’s also harmful to your health on many levels. People who exhibit pessimistic or hostile ways from their childhood (along with other negative factors) are more likely to be exposed to risk factors as they grow older. 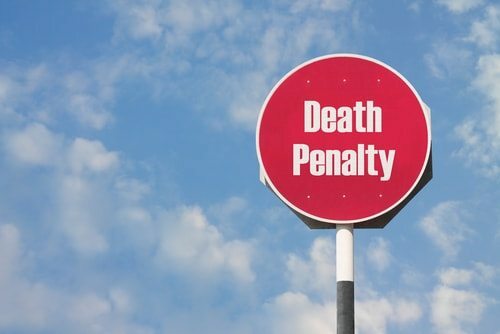 Things like smoking, heavy drinking, and other risky behaviors become the norm for these types of people. That doesn’t mean that the occasional pessimist is sure to take up drugs, but the correlation is there for a reason. Unfortunately, Pisces have always been ‘glass half empty’ type of people. They can’t see the good in the current situation, let alone for something further down the line. It’s difficult for them to think positively, as they’ve likely always been inclined to think negatively about something. 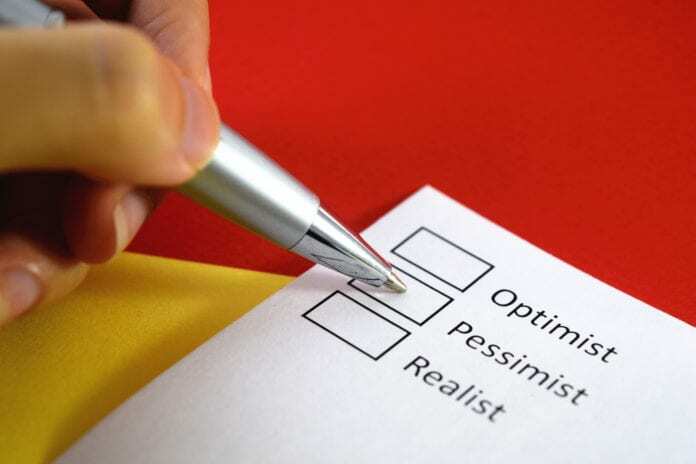 When a Pisces is pessimistic, they’re doubtful in all aspects of their life. They don’t expect much good to come from their home, school, work, or love. Even though all of these major factors of their life are based around different things, they take on a negative tone through their pessimism. Breaking a habit like pessimism is no easy task, but it’s even harder for a Pisces since they believe they can’t do it anyway. With the billions of people on Earth, it’s no wonder that no one is exactly alike. People can look alike, think alike, and even be almost alike, but there are no perfect copies of the same person. Aside from obviously different outwardly appearances, people also differ on their insides. Some people are extroverts, while some are introverts. According to the Merriam-Webster dictionary, an introvert is “a reserved or shy person who enjoys spending time alone”. Guess who fits this description to the T? A Pisces! The Pisces star likes to have their alone time. They prefer it over going out with friends or leaving their home because it’s calmer and more familiar. While they’re always there for other people, Pisces like to spend time alone to recharge and regroup in a way. Because of Pisces like down time alone, some people mistake that as their disinterest in something. They feel that they don’t care about their friendship, even though that’s not the case. A Pisces may actually love your company. They want you to ask them what’s wrong, but have a hard time opening up when you do. Reading a Pisces is difficult for this reason. You’re not sure if they don’t want to hang out with you because they’re actually tired or because they just don’t like you. Their introverted tendencies make them appear standoffish and maybe even rude, but the fact that it’s so hard to understand them is also why Pisces is the worst Zodiac sign. The stars tell so much more than just what your lucky number is. Astrology has come a long way from what it used to be and now stands as a practice that withstood the test of time. 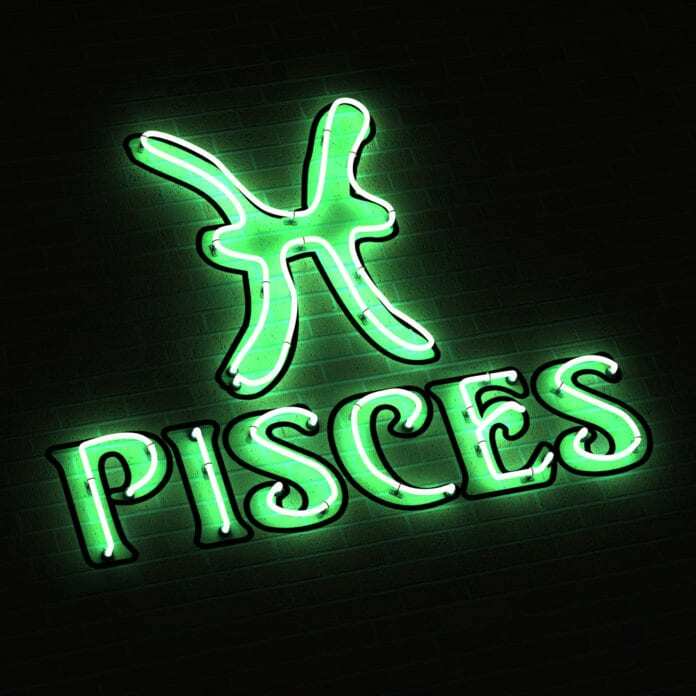 From its roots across the world in many cultures and societies, it’s become a fully functioning community of millions of people who research their signs, especially Pisces, every day. Pisces are notoriously confusing people because they’re both introverted, but oftentimes won’t show that they need the extra help. They seem to give silent cries for help when they have a problem, but have no trouble helping someone else when they’re crying. Combined with the fact that they run away from their problems, it can be tough to figure out what’s really bothering a Pisces. 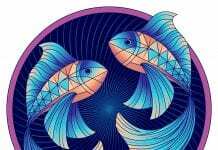 But carefully understanding the Pisces sign, whether it’s for yourself or for someone close to you, are the best ways to get an inside look into their personality. Every Zodiac sign has things that make them stand out from the others. 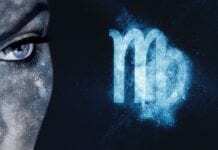 Just like there are no perfect people, there’s no perfect Zodiac sign. Some signs have problems with commitment and honesty, while others, like Pisces, can’t seem to let go of the past. 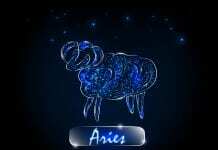 Although every Zodiac sign has negative traits, there are also many positive traits associated with each. 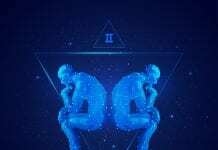 Learning more about your star and the Zodiac signs in general is the best way to become more educated on how they work and why a certain person acts the way they do. Rebecca writes to inform, entertain, and evoke passion in her readers. When she's not writing for List Land, she enjoys long walks down tree-lined streets with her bull terrier, Bruce.